What's living in Lisbon like? Would you recommend it? What's the city like? Lisbon is incredible and you'll love it! What's the student atmosphere like in Lisbon? 250/300 euros a month for rent is normal. Is finding accommodation in Lisbon difficult? Do you have any advice? No, it's a question of knowing where to look and how much you're willing to spend. What's Lisbon's nightlife like? What are the best places? 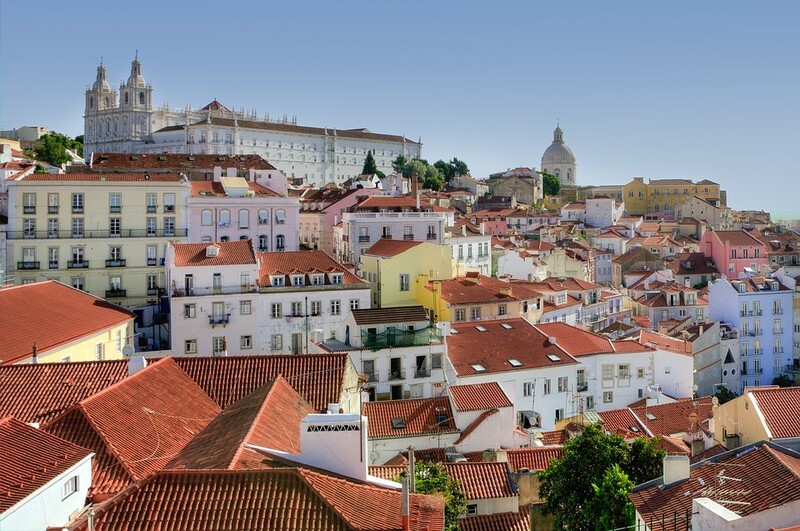 What advice would you give to future students coming to Lisbon?